Get a free crepe from Crepe Affaire on your birthday - just click below and download the app now. 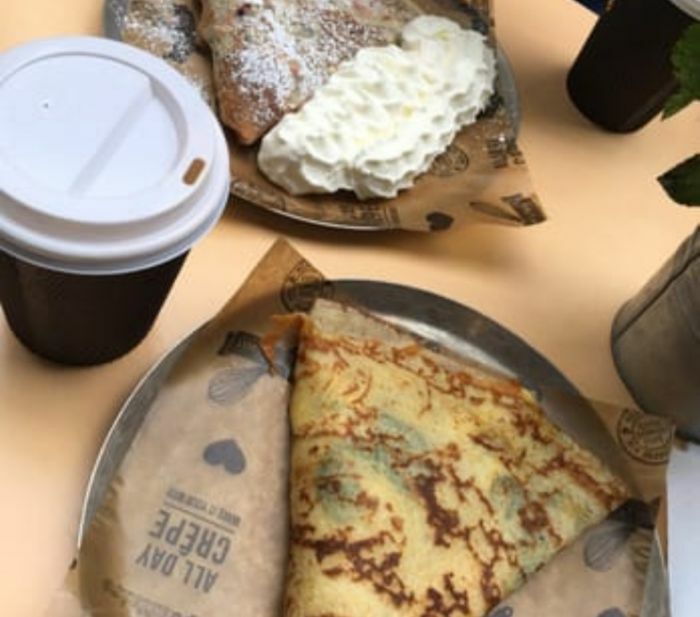 You've got until 2 weeks after your birthday to claim your free crepe. There's an array of flavours to choose from such as Eggs Benedict, apple pie and Nutella plus so much more! I have a free crap every day. No need to wait for my birthday. Love this offer. For my birthday, I got a free Mozzarella, tomato and pesto crepe. It had too much pesto that made it oily. Should've stick with the Nutella filled crepe.